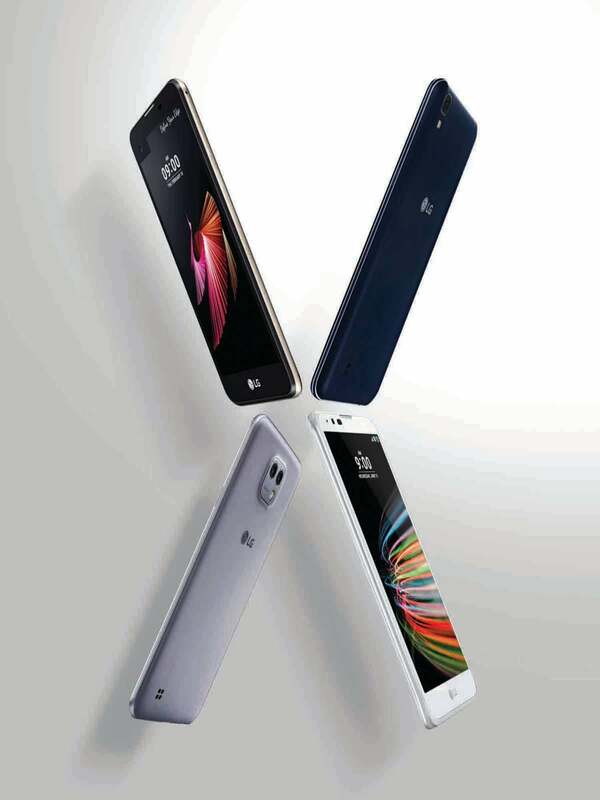 LG gives you the power of choice with the new X series of smartphones. Each of these devices have unique features that match a specific set of interests. The LG X screen comes with LG’s Second Screen, the Always-on Display that allows you to check basic information such as time, date and notifications without having to wake up the phone. It also features a 1.2GHz Quad-core processor, 4.93 inch HD In-Cell Touch Display, a 13MP rear camera, and an 8MP front camera with face detection. The X screen is designed with curved edges with the back covered in crystal-clear glass fiber. The LG X cam offers Popout Picture, a feature that combines two images taken with the standard and wide-angle lenses to create a picture-in-a-frame effect. Available only on the X cam, Animated Photo delivers a hybrid video and still photo, while the Signature feature allows you to add a caption or byline after taking a photo. These features are supported by a 1.14GHz Octa-Core Processor, a 5.2 inch Full HD Display and 120-degree wide-angle dual camera.